CEO Monthly is dedicated to providing our readers with the latest news and updates, drawing on their network of contacts from across the globe who span every major industry and sector, providing comment and insight which is invaluable. In this month’s issue we cast a spotlight on tech billionaire, Dr. Andy Khawaja from Allied Wallet. The company provides global online services with the tools of fraud reduction and cyber security implemented in Allied Wallet's Global Payment Gateway infrastructure. We spoke to Andy to discover more about the secrets behind their phenomenal success. In recent news, on the 19th July Sodexo, a food services and facilities management company committed to improving Quality of Life, announced that Brett Ladd will serve as the new CEO of the Government for North America and will be a member of Sodexo's North America Regional Leadership Committee. Previously, Ladd led growth and client retention initiatives as Senior Vice President of Sales for Government North America. Aztec Oils is a distributor of lubricating oils for the automotive and industrial market within South Yorkshire and the East Midlands. In June, CEO Monthly Magazine named Mark as one of our CEOs of the Year for 2018, with the title of Most Outstanding in Manufacturing. We spoke to Mark to find out how he has built Aztec Oils into one of the leaders of the industrial sector. 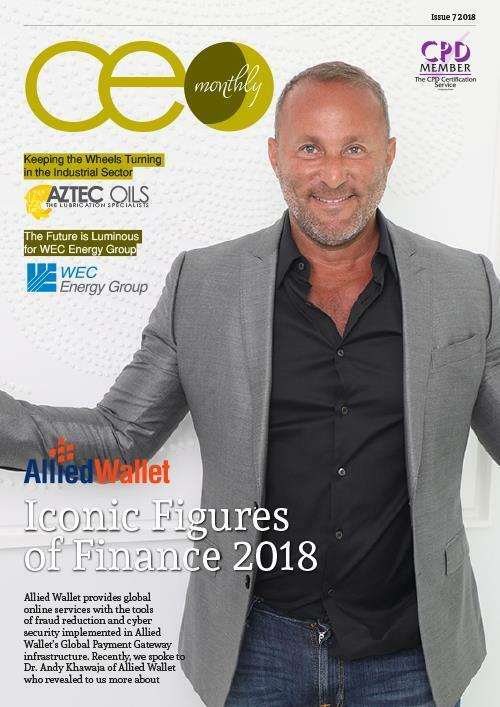 Also in this edition, we discover more about WEC Energy Group, one of America’s leading electric and natural gas holding companies, with $31 billion of assets and over 8,000 employees. We sat down with Gale who goes into great detail about the award-winning services the firms provides. 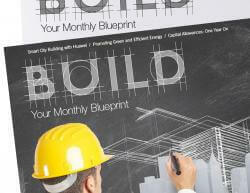 The team here at CEO Monthly hope you enjoy this month’s issue and look forward to hearing from you soon.